B-2 over Stripe Shadow box is made of Oak from Missouri hard wood. 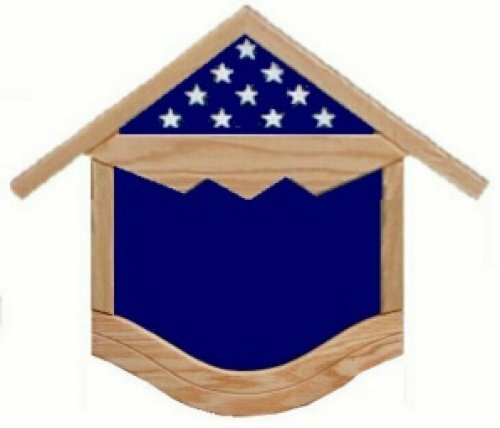 The Shadow Box is made to fit a 3x5 flag and is designed to be wall mounted. Phone: 660-429-5500 Toll-Free: 866-352-4227 Fax: 866-908-4232 Powered by BizWizard ShopKart by NetSoft Studio, LLC.